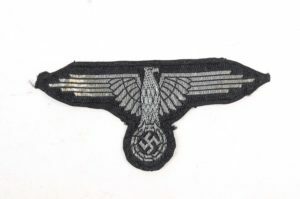 The German army uniform carried various insignia. 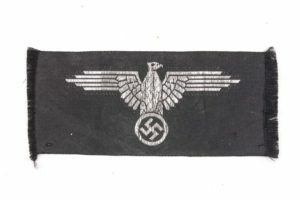 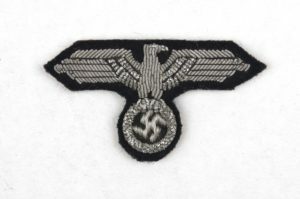 One of the best known insignia was the breast, sleeve and cap eagle or Hoheitsabzeichen. 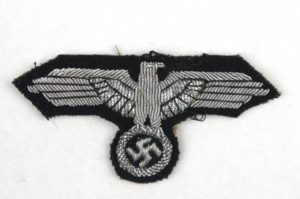 Each Branch in the third Reich had its own design and various sizes and grades.